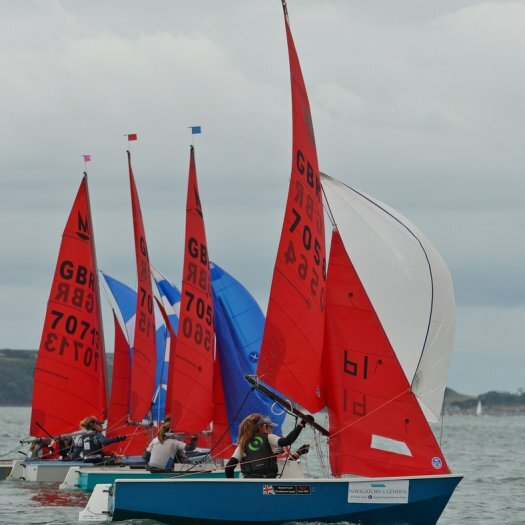 The list of Trophy Winners from the 2013 National Championships is now available, trophies in red were missing, so not awarded. 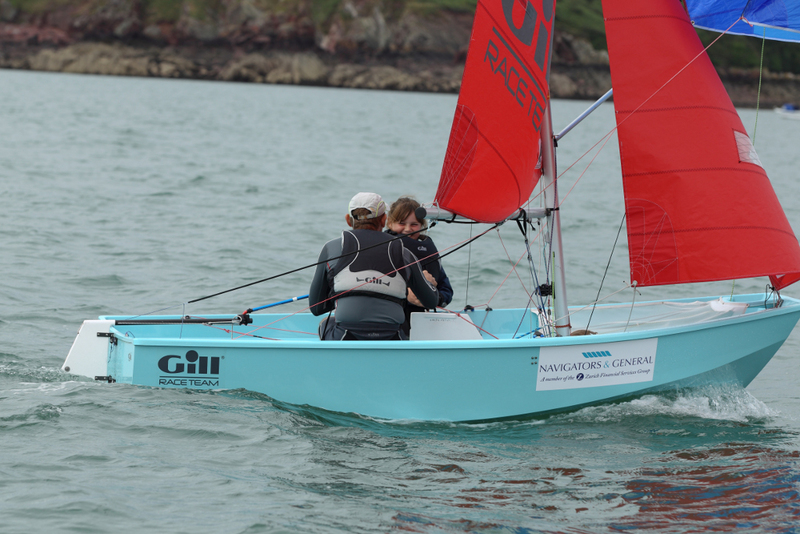 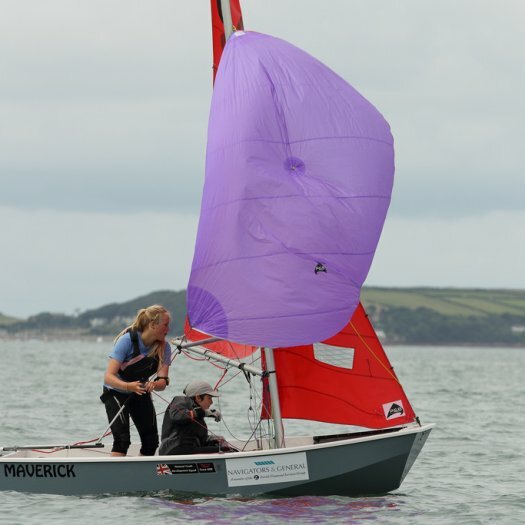 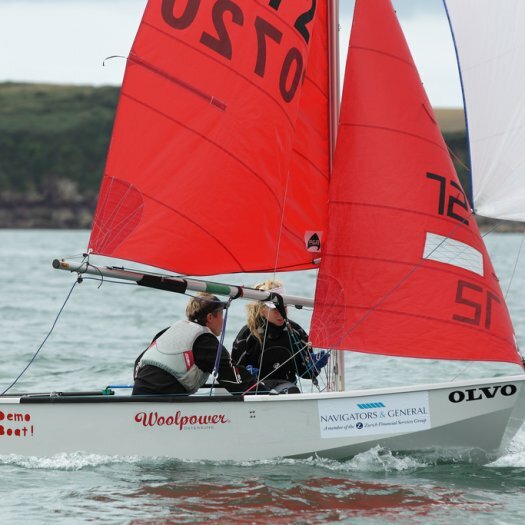 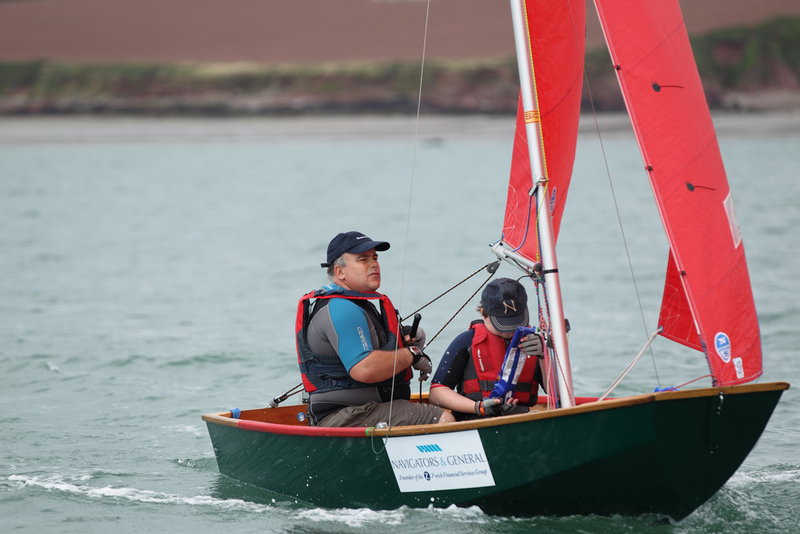 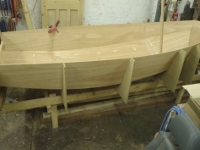 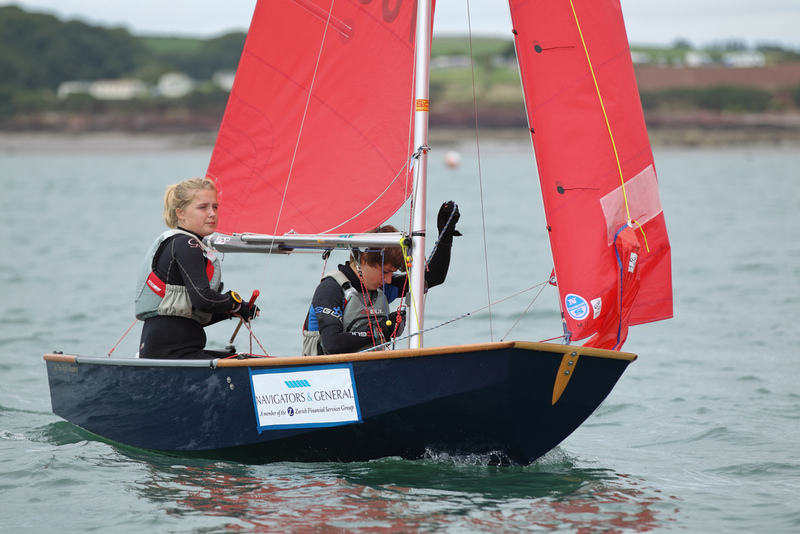 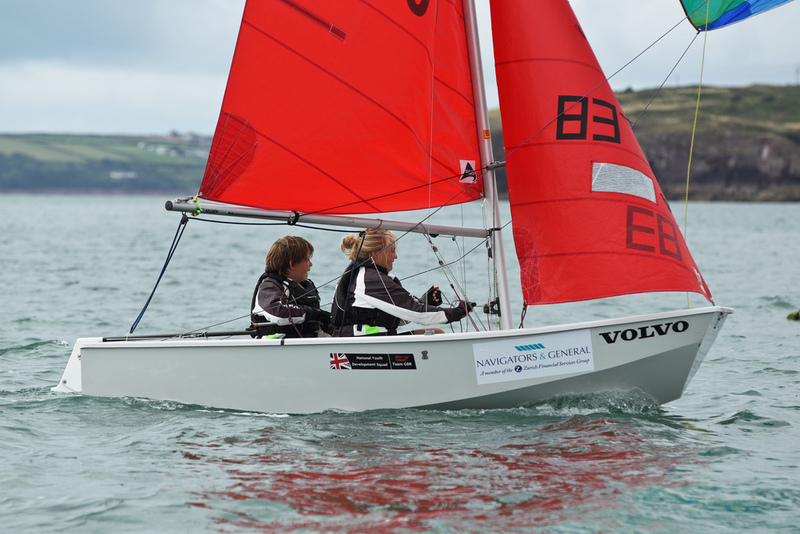 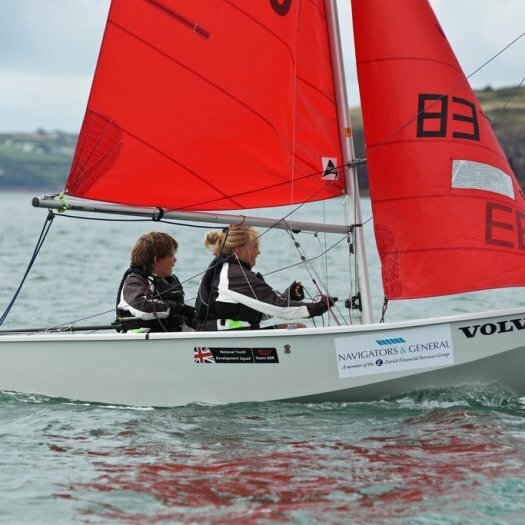 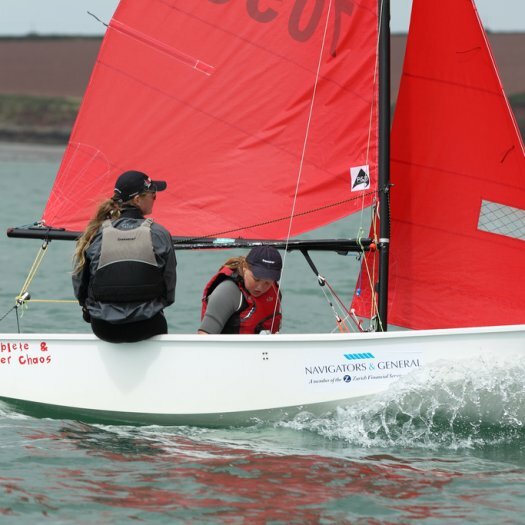 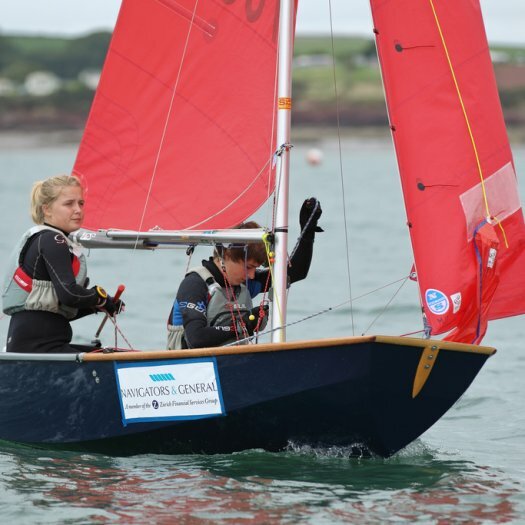 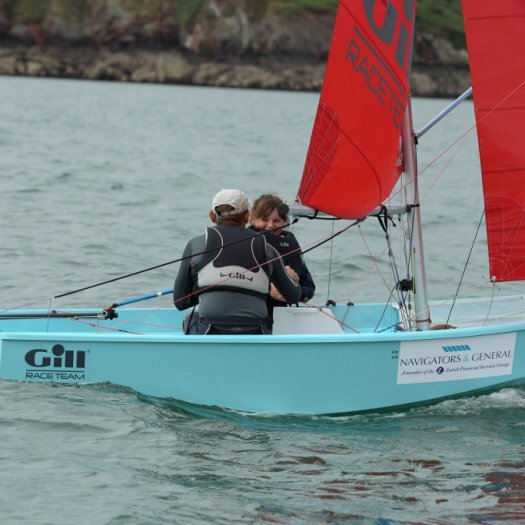 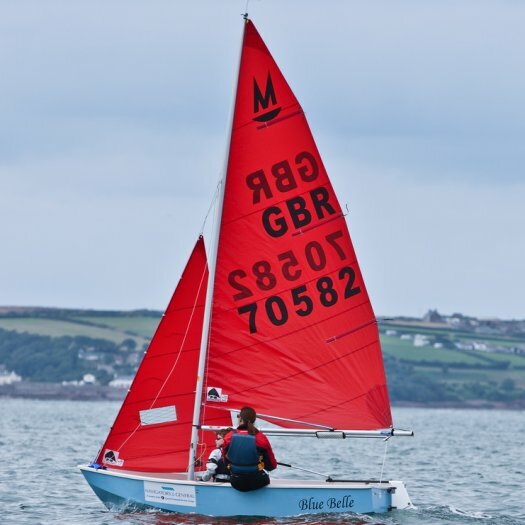 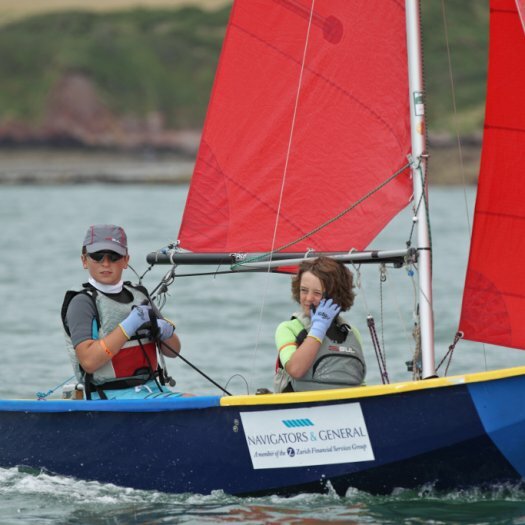 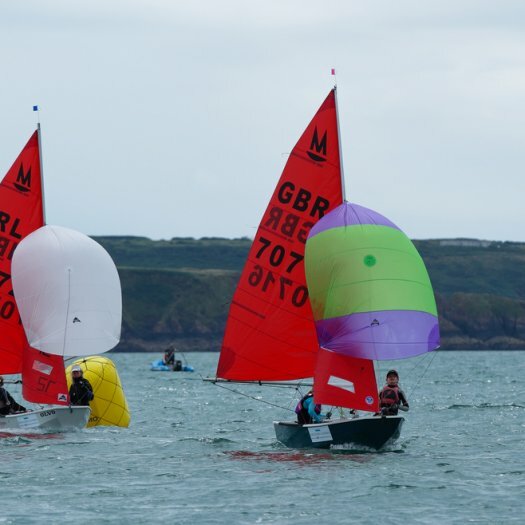 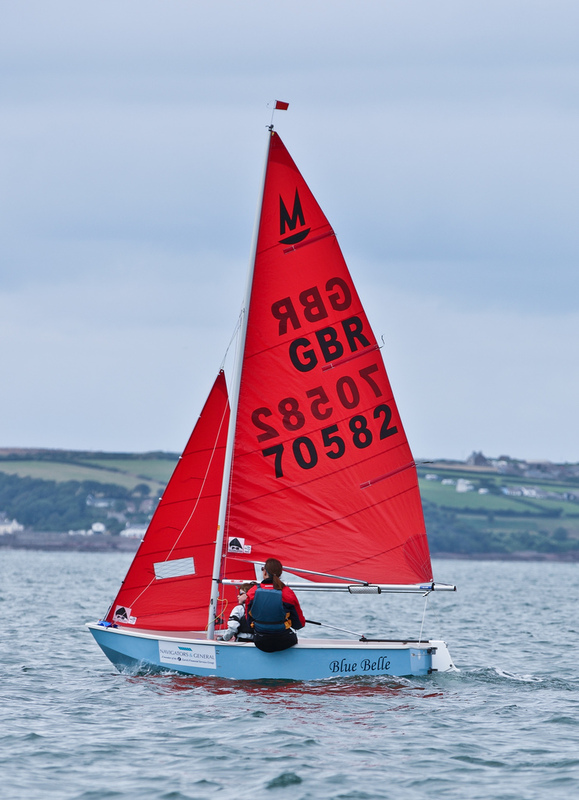 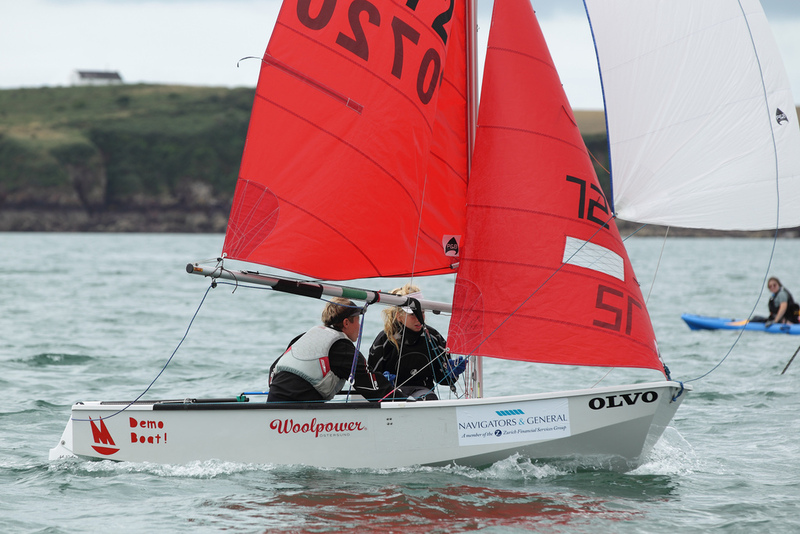 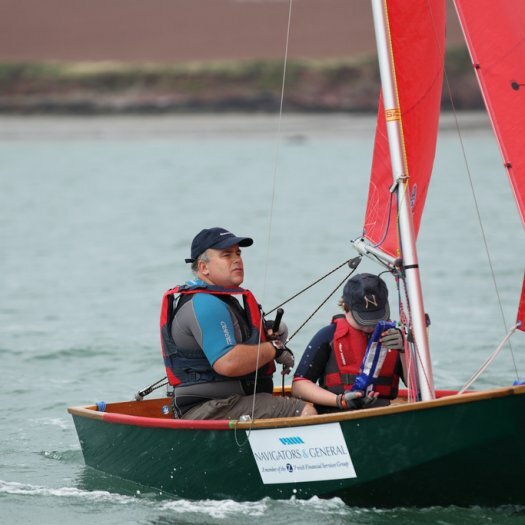 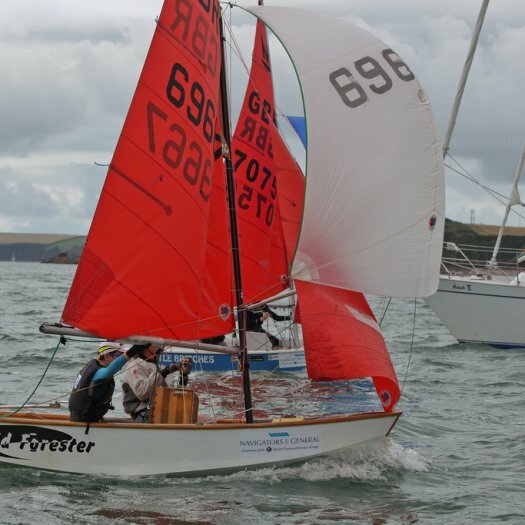 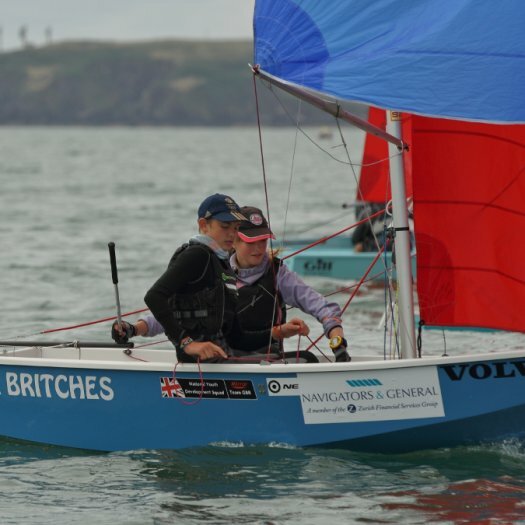 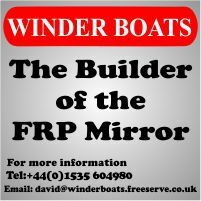 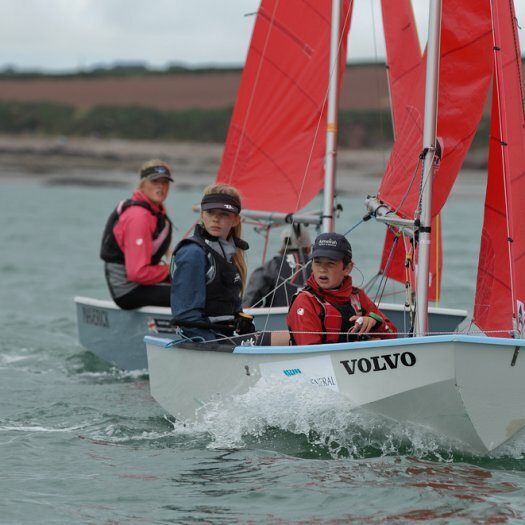 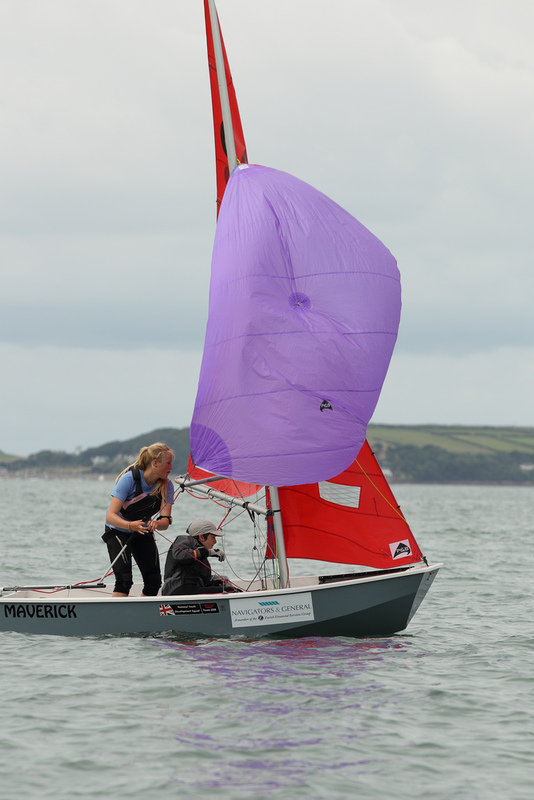 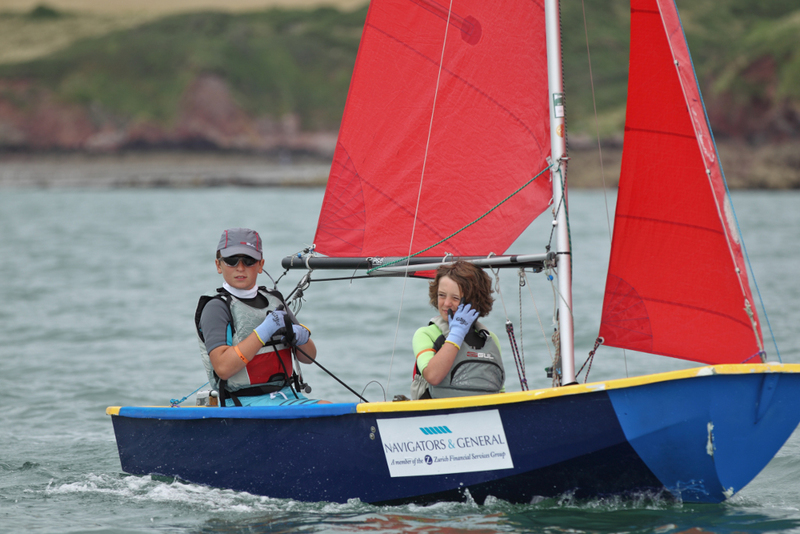 With the Mirror Worlds having completed in Ireland only a week earlier, a reduced but high quality fleet of 33 boats arrived at Pembrokeshire YC to contest the UK Navigators & General Mirror National Championships. 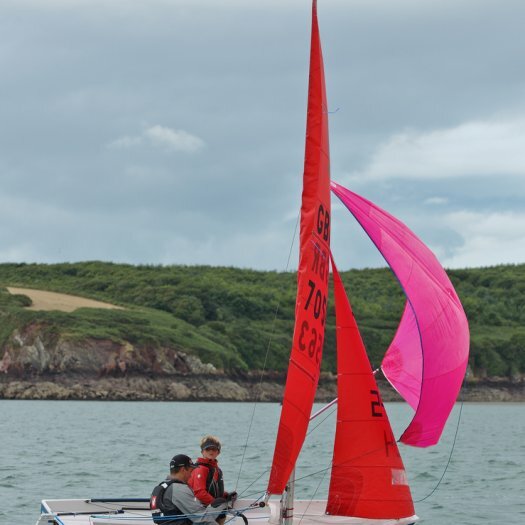 With camping available next to the club, a good forecast, plenty of breakfast and meal options, and evening entertainment laid on, the event looked set to be a good one. 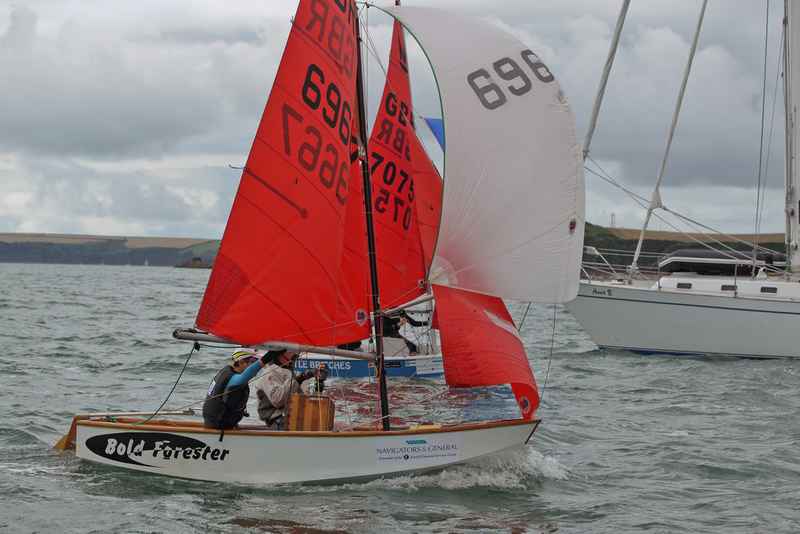 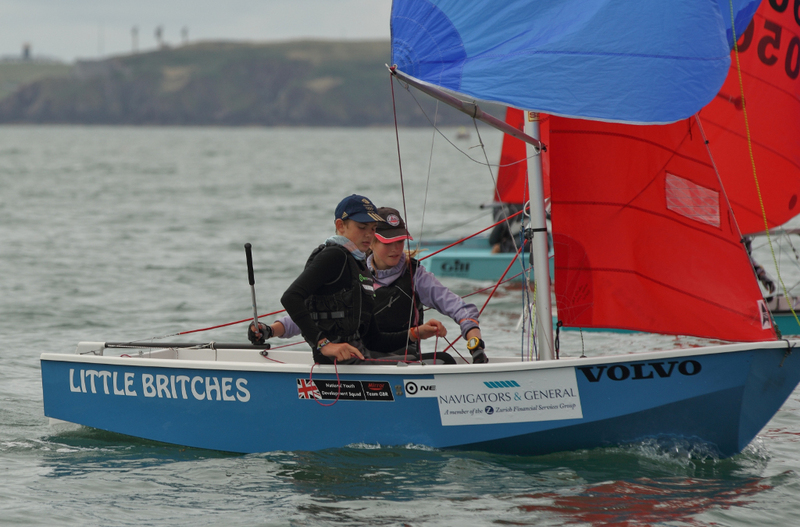 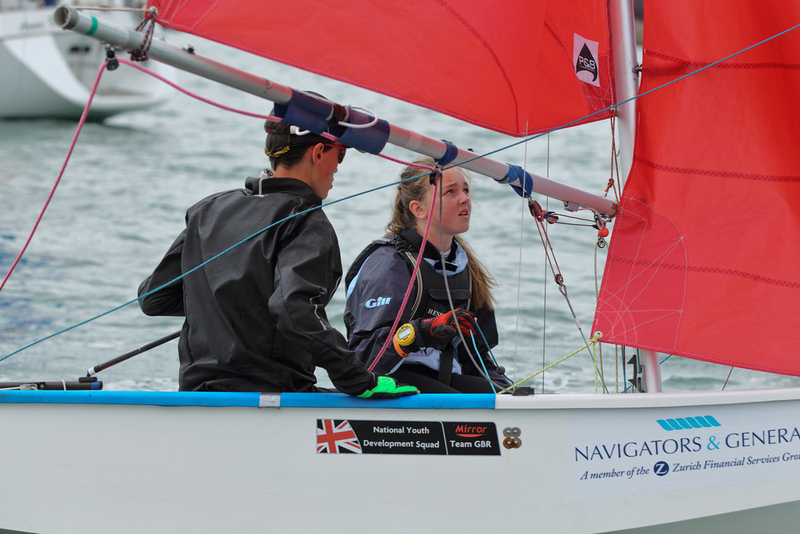 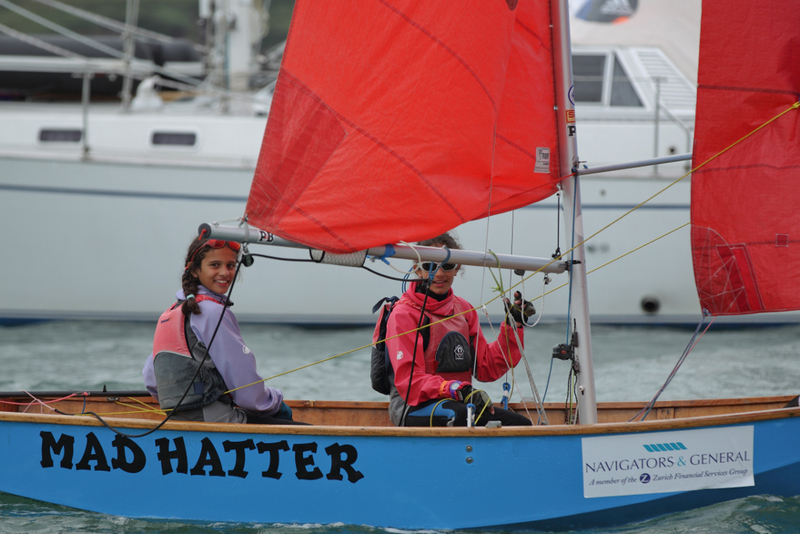 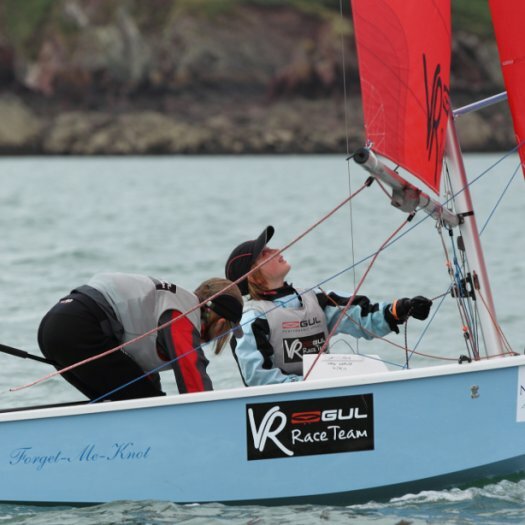 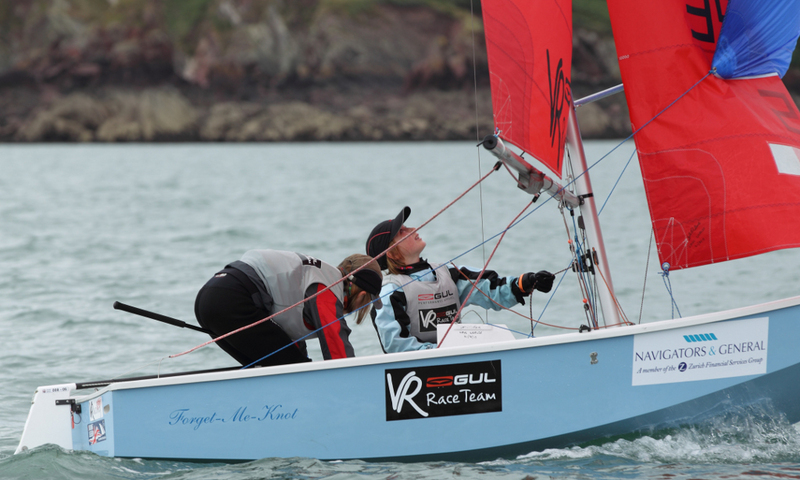 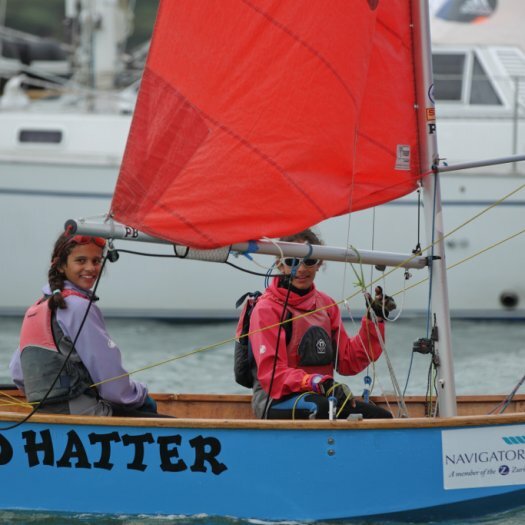 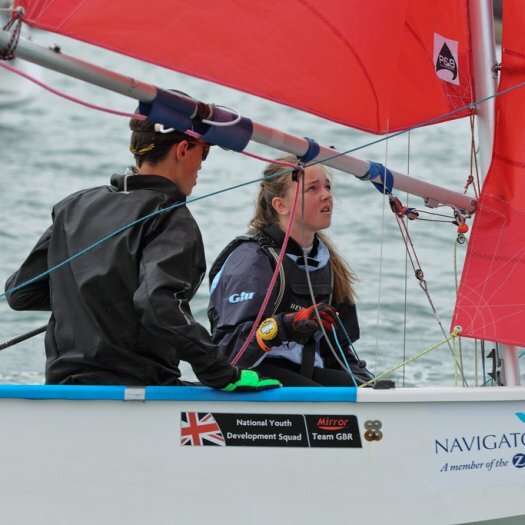 Two races were scheduled for the final day of the Mirror Nationals at Pembrokshire Yacht Club in force 2-3 with sunshine. 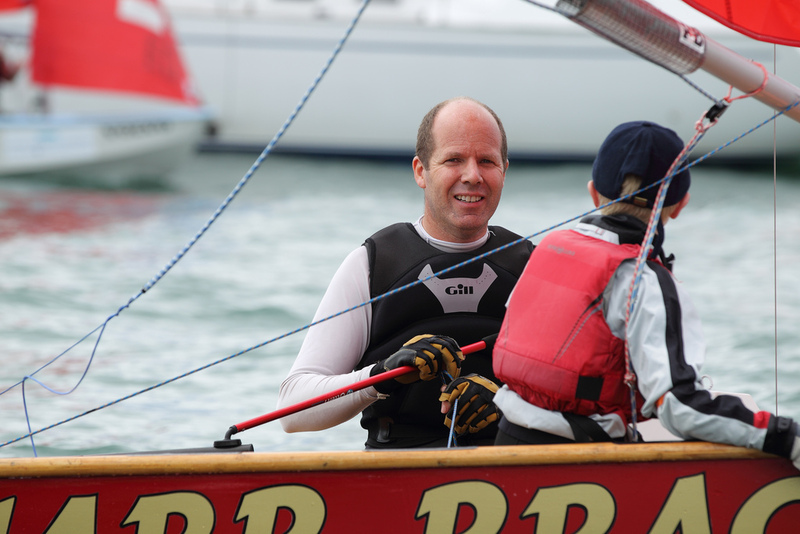 Race 9 got away under a black flag after a couple of attempts using a 'P' start. 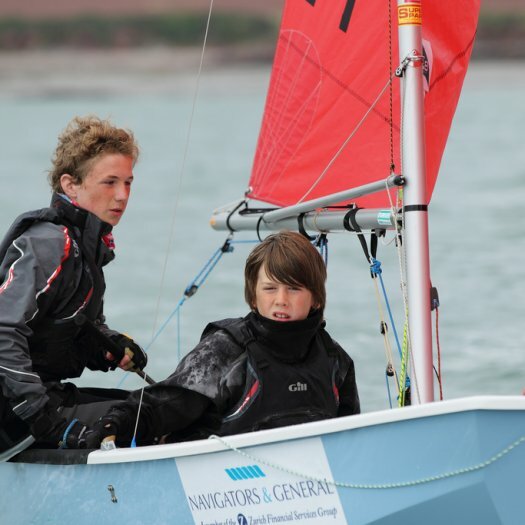 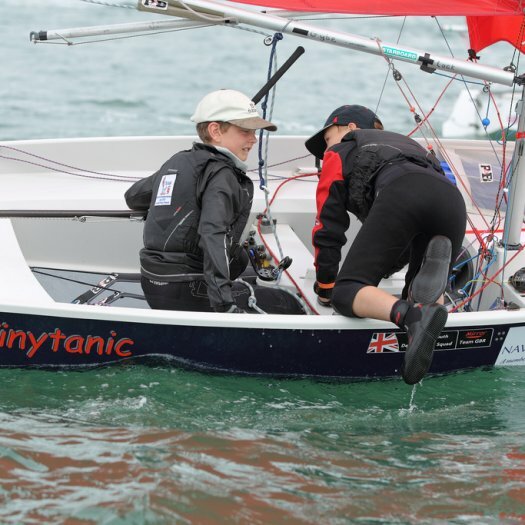 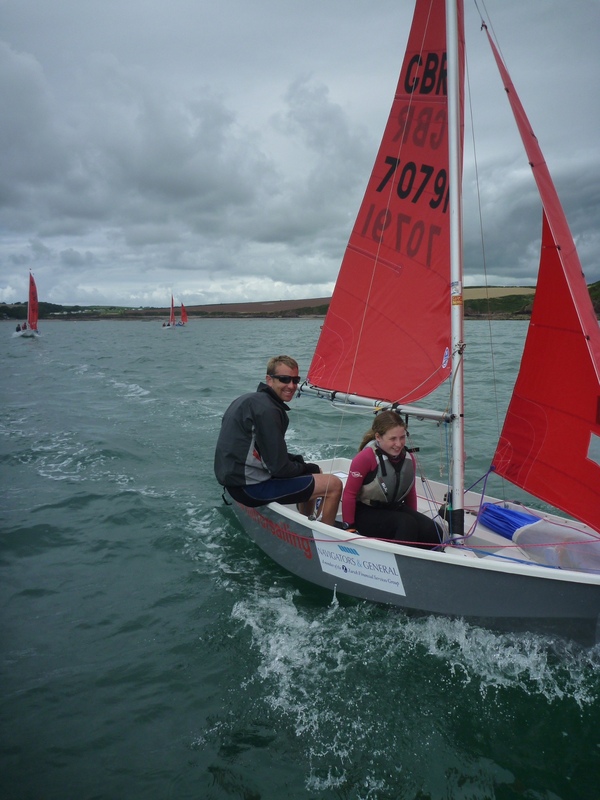 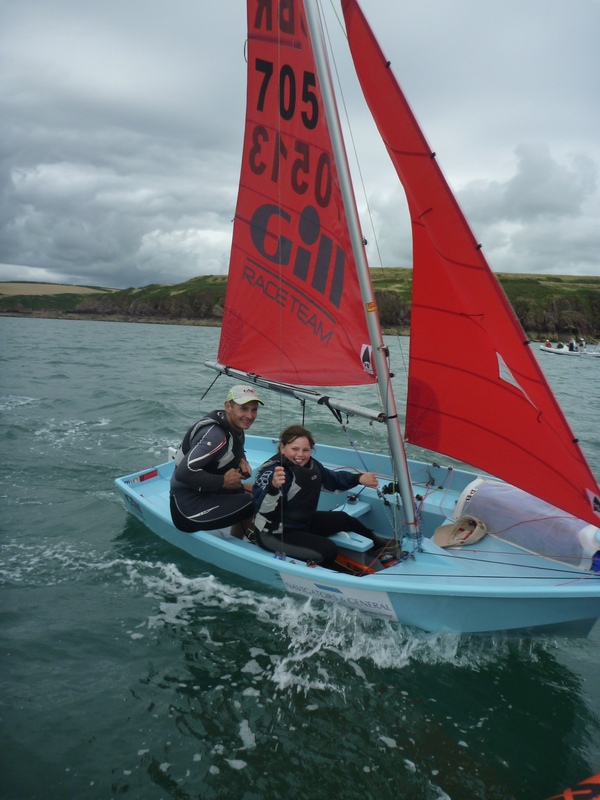 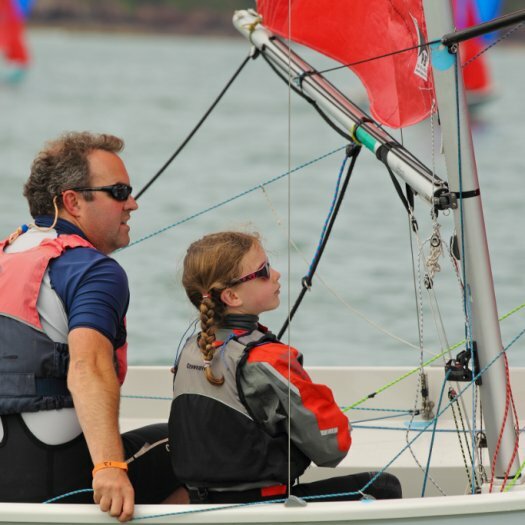 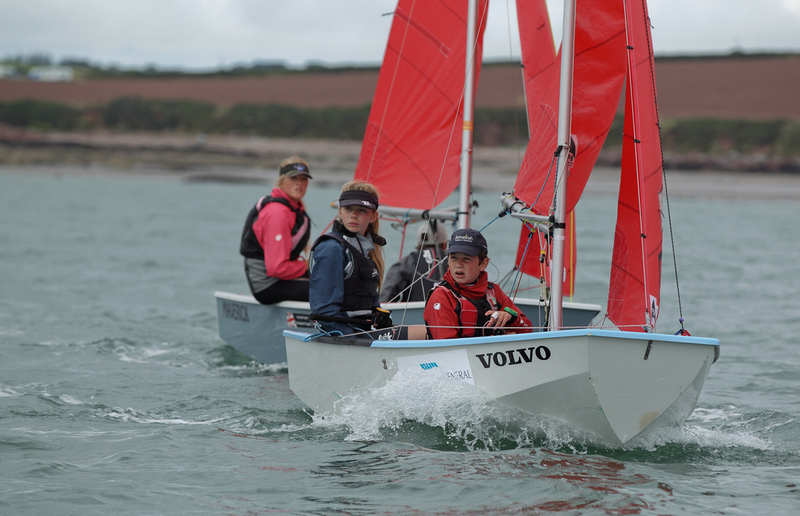 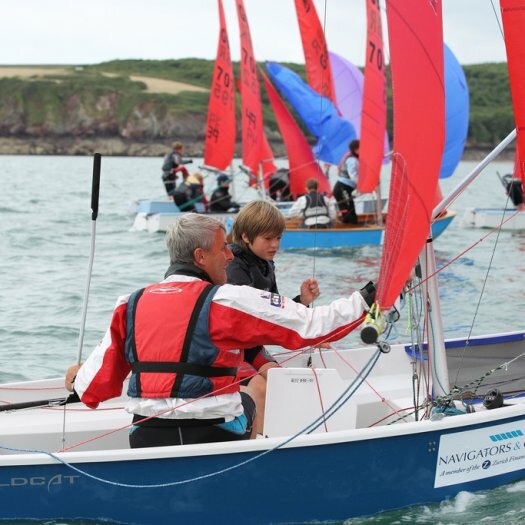 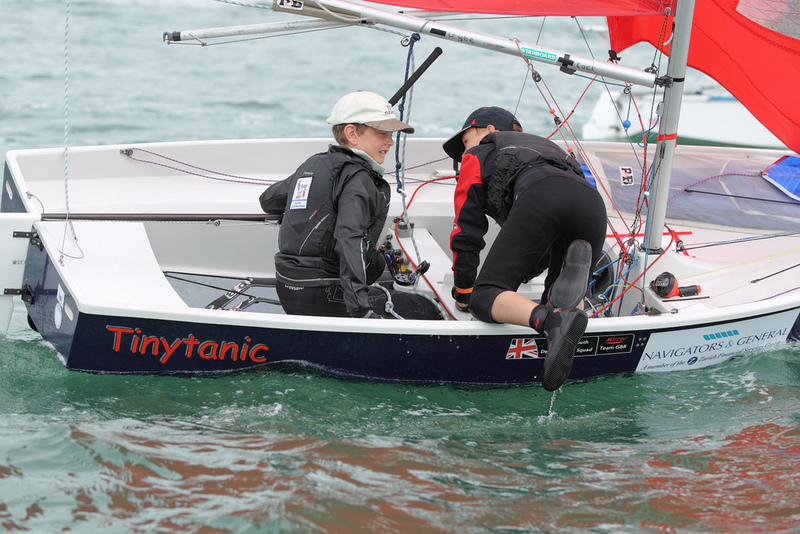 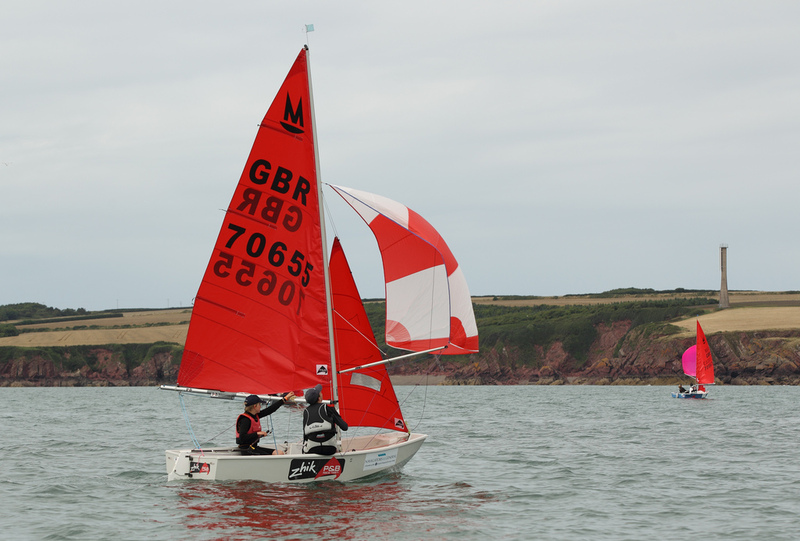 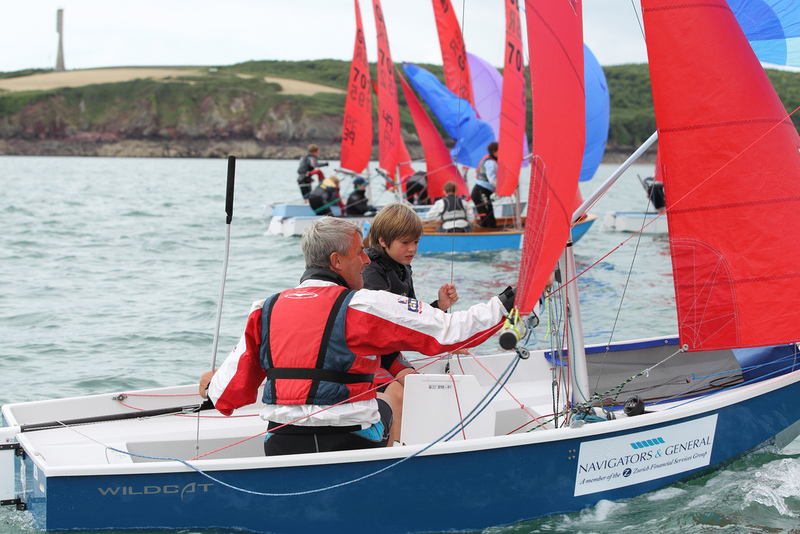 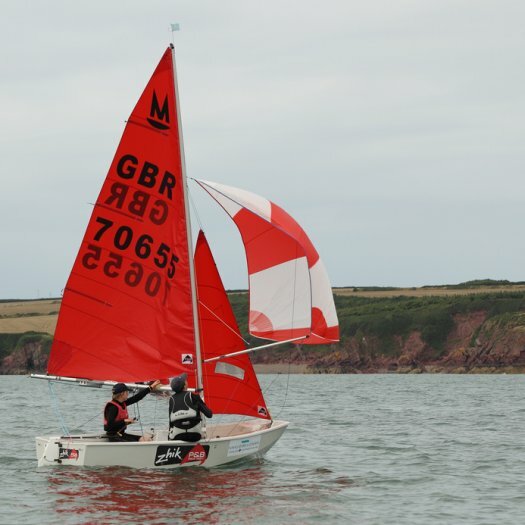 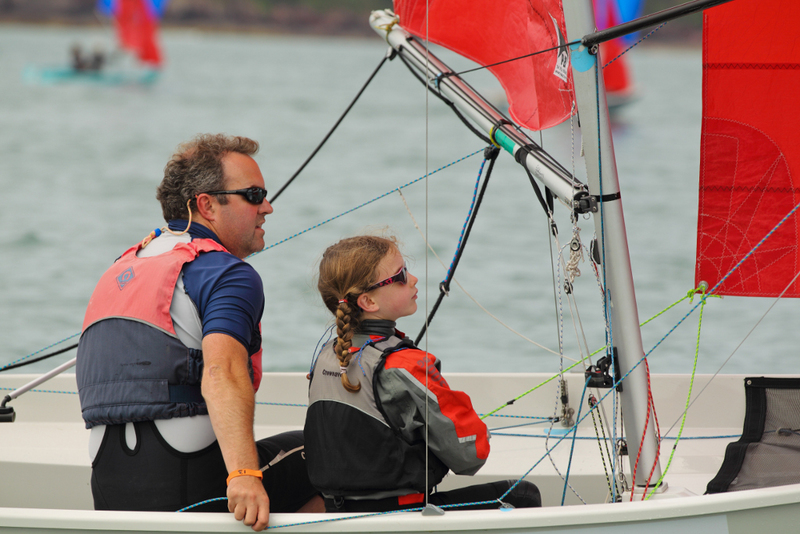 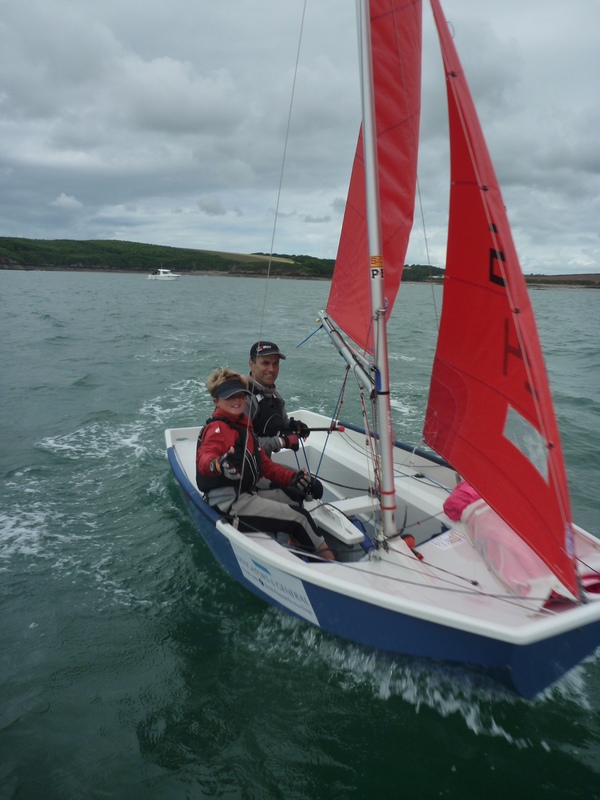 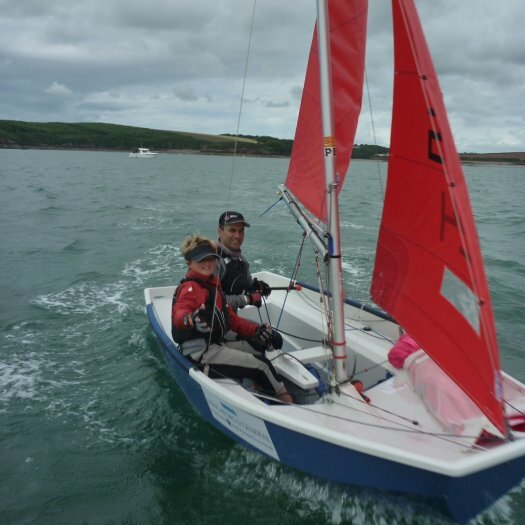 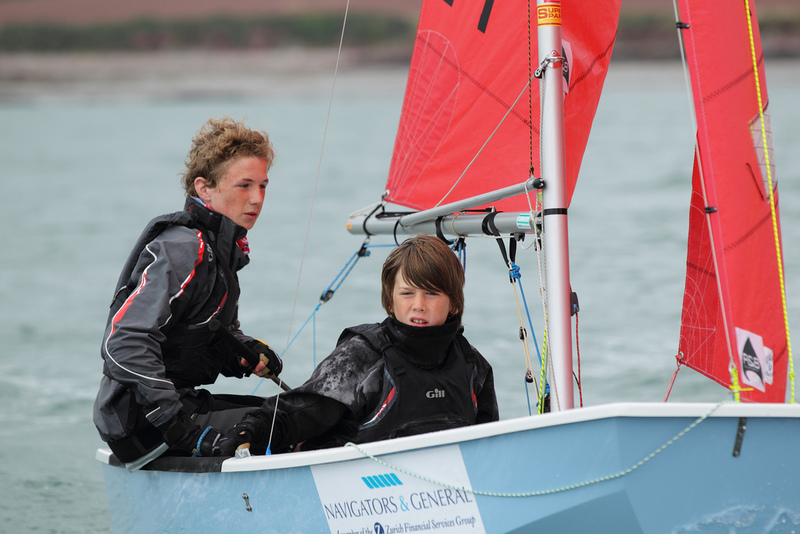 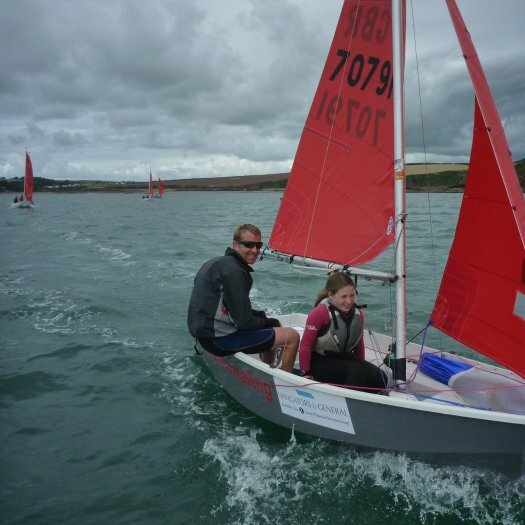 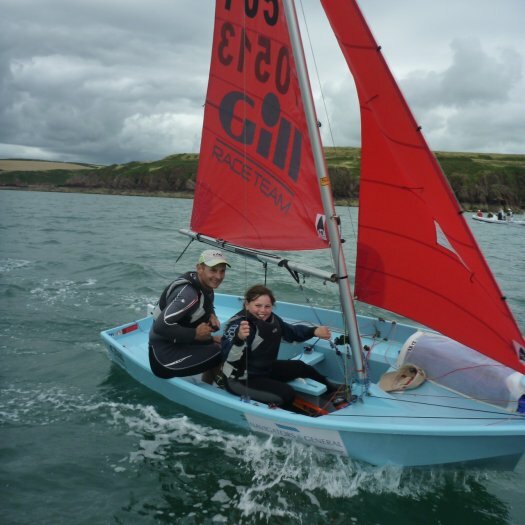 33 Mirrors are contesting the UK Mirror National Championships at Pembrokeshire YC. 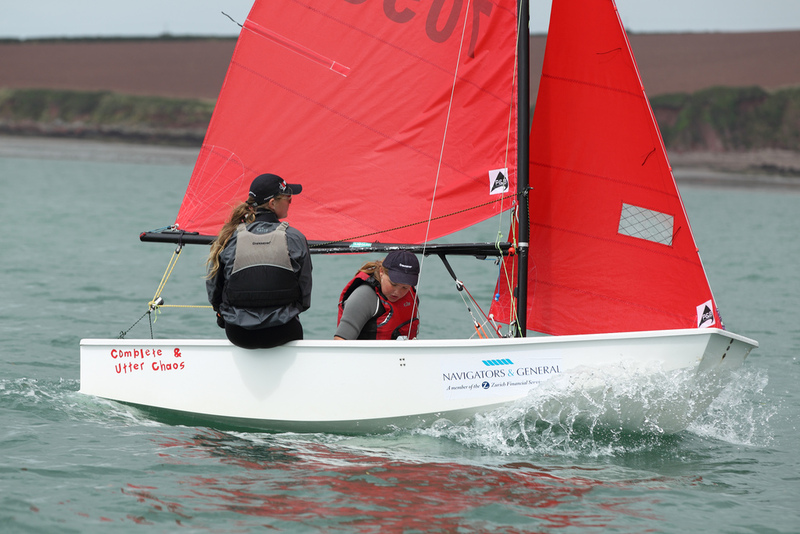 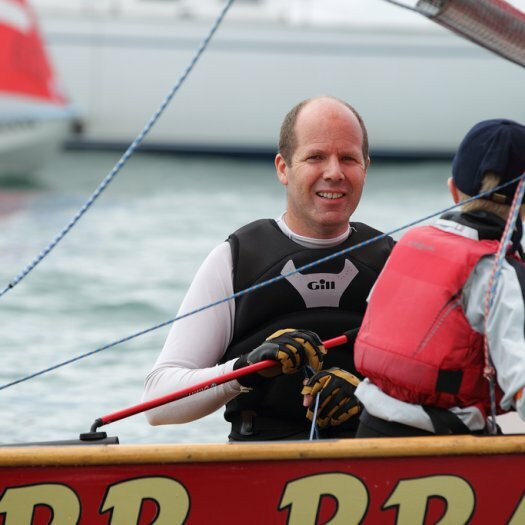 On day 3, all three scheduled races were held in a bright & sunny force 3-4 with a chop caused by the wind against the strengthing ebb tide for races 7 & 8. 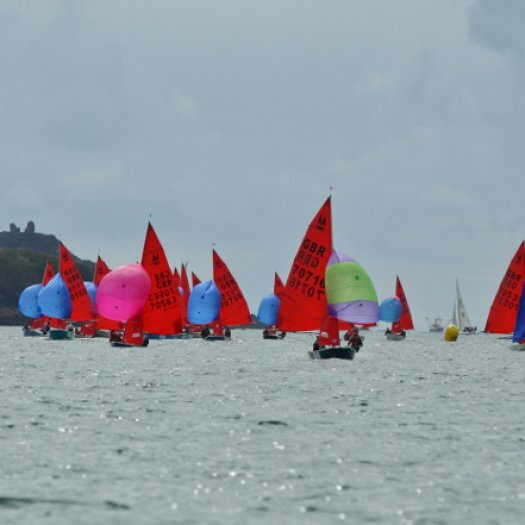 Courses were triangle, sausage triangle on all races. 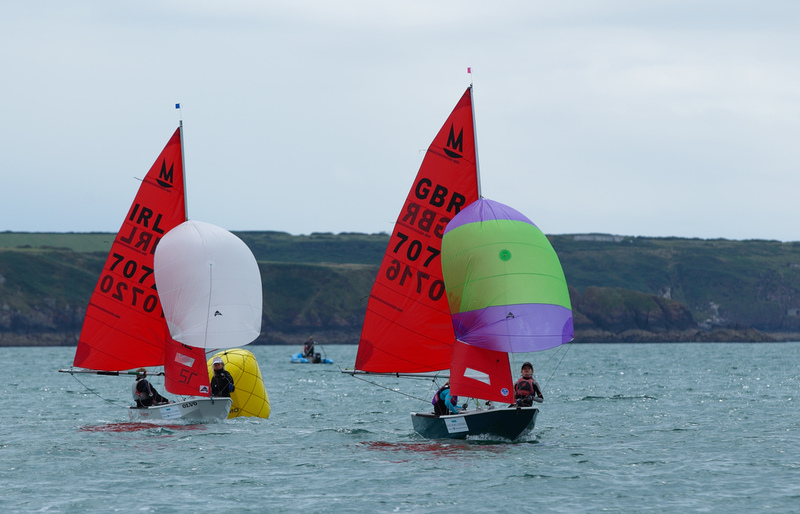 33 Mirrors are contesting the UK Mirror National Championships at Pembrokeshire YC. 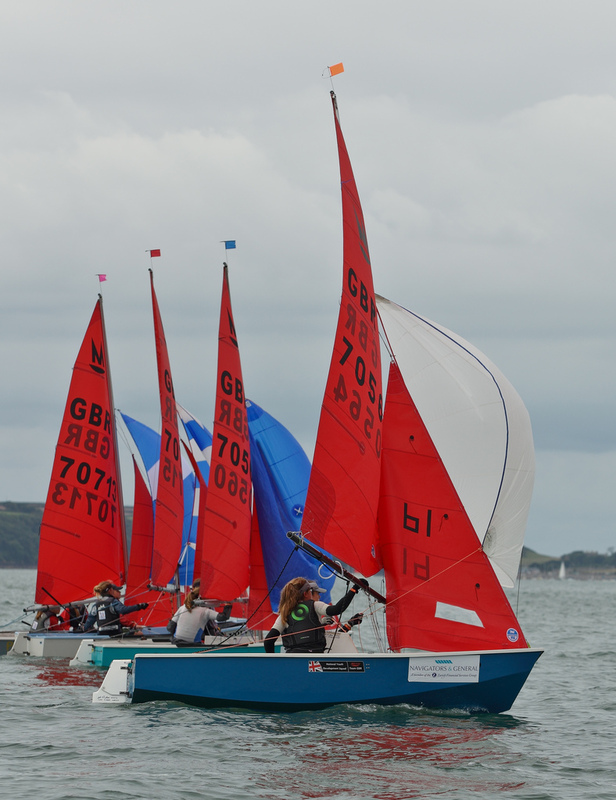 On day 2, all three scheduled races were held in a bright & sunny force 3-4 with a chop caused by the wind against tide. 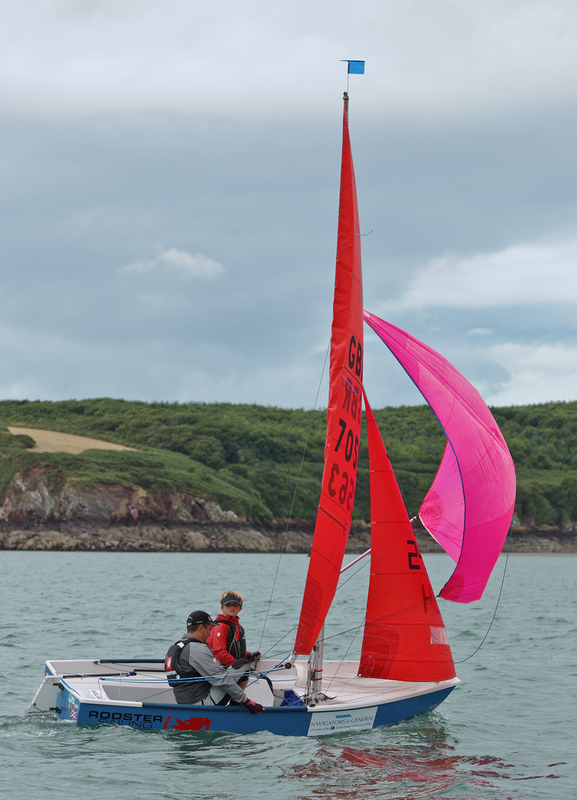 Courses were triangle, sausage triangle on all races.